Call for tender with "La Sentinelle" agency. 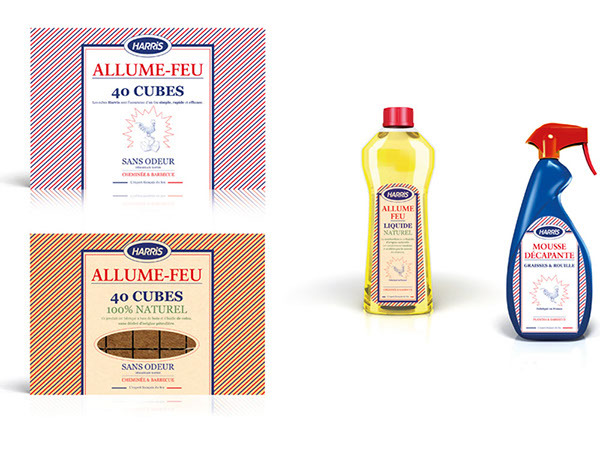 Packaging identities for Harris, French brand leader in firelighters. Call for tender with "La Sentinelle" agency. 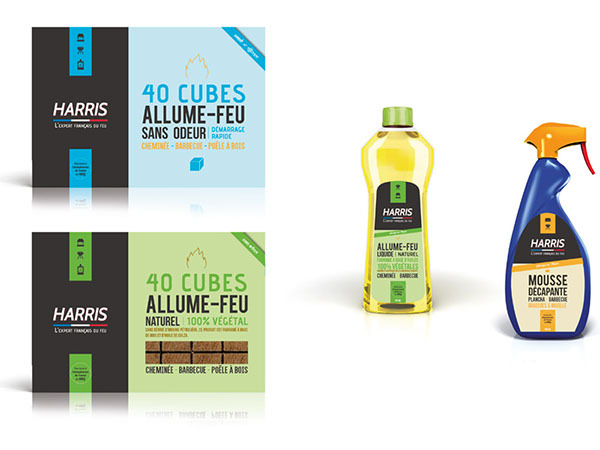 Packaging identities for Harris, French brand leader in firelighters.